The Serious (or Ojamaless, if you will) version of Chazz is back, with new rewards. This is a regular Roaming Duelist event, where standard Duels increase the chances of Serious Chazz appearing. Ranked Duels will also increase the chances. There are event missions and of course, new drops from Serious Chazz. Play 25 Duels against Serious Chazz – Playmat featuring all four “LV”/”Armed Dragon” monsters. One of the drops, “Ojamandala”, isn’t actually a released card. 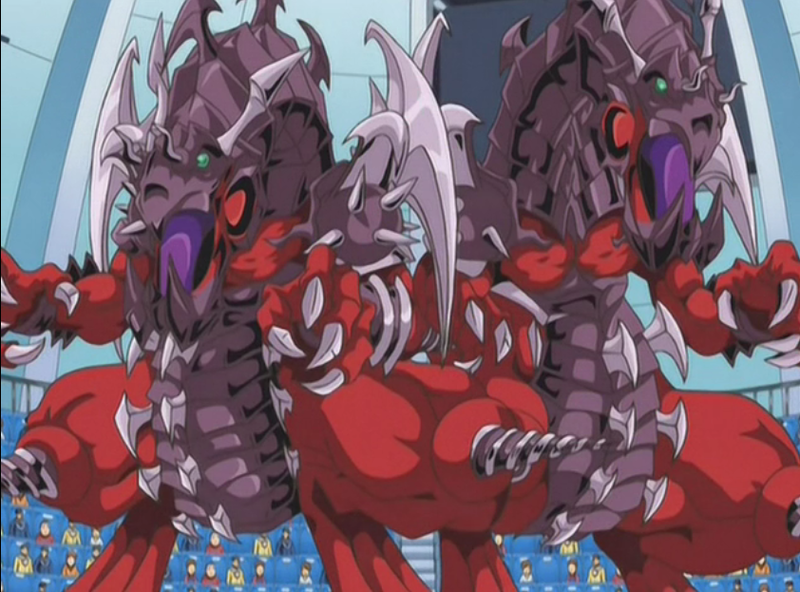 It was used by Chazz several times in the anime and also appeared in some of the Tag Force games, but its never been a real card. This is a first for Duel Links.